New Header for our Newsletter! If you get our monthly newsletter, you will notice a new header. Continue reading New Header for our Newsletter! Posted on April 4, 2019 April 4, 2019 Author scottqmarcusCategories Announcements, NewsletterTags art works, thanksLeave a comment on New Header for our Newsletter! The Adorni Center will be closed for Thanksgiving. Response to #gopd2018 from our local business community has been phenomenal! Please thank these generous businesses because without them, this free event would not be possible. Get Out and Play Day 2017 wouldn’t happen without the support of so many local businesses. Don’t know of these great establishments? Information about all the contests! 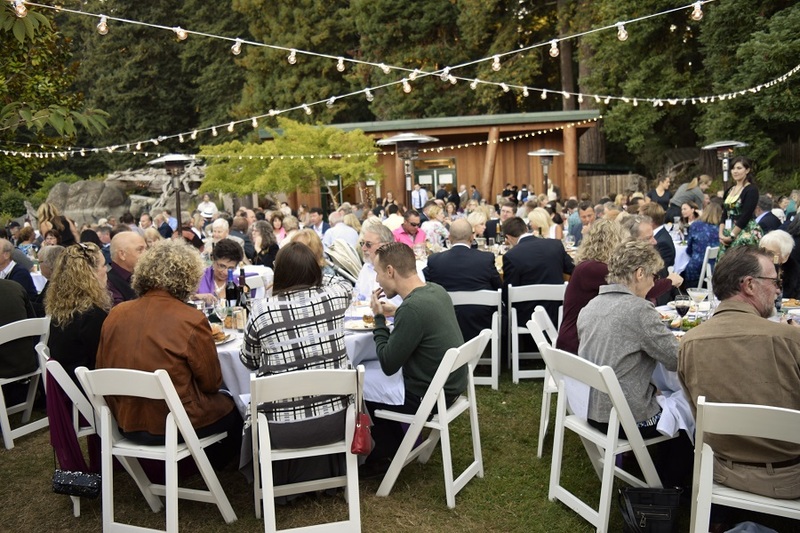 Get ready for a feast and a great time! PLUS: They’re providing the staff to prepare everything in their commercial kitchen! There will also be a beer garden (over 21 and not free) provided by Six Rivers Brewery and we’ll close off the night with a free screening of Big Hero 6, provided by the Humboldt Del Norte Film Commission. Music will be provided by Blue Rhythm Review. 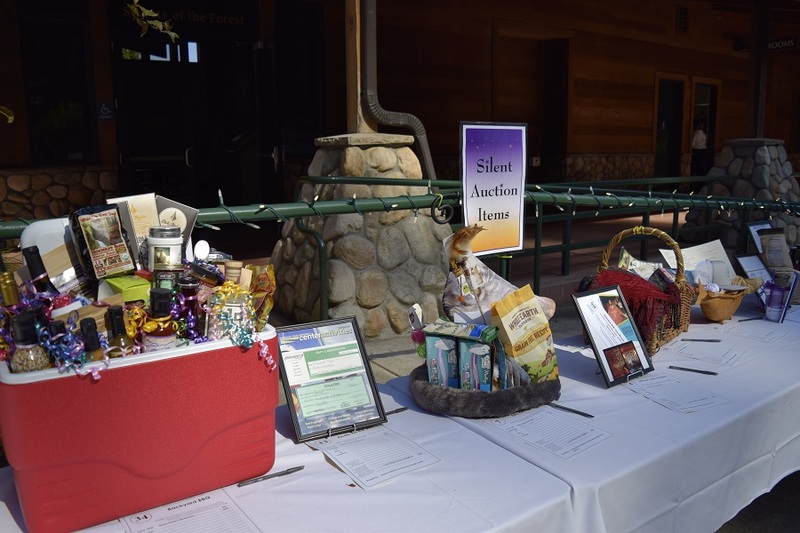 We are so grateful to all of these great sponsors – and you will be too when you get to share in the BBQ. 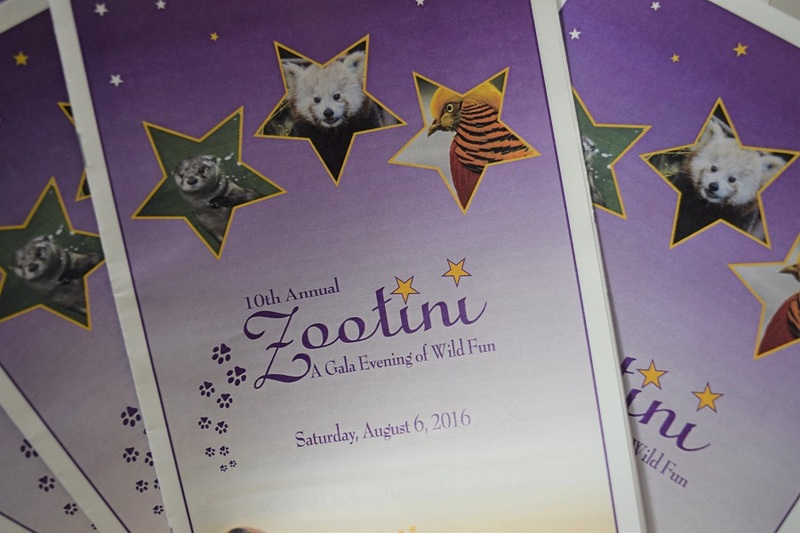 The 10th Annual Zootini Gala, on August 6th, was a fantastic success!